What if we tell you that the last time you were partying at one of your favorite places in Goa, chances are that there was a haunted place near it? 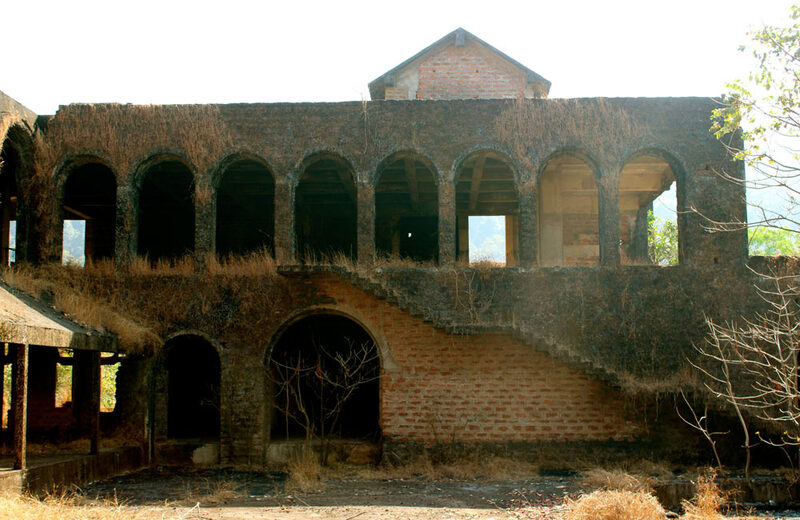 Well, we don’t want to scare you, but we do want you to know that Goa is not just about beaches, churches, carnivals, casinos, or all things fun, but it is also home to several places with eerie tales and spooky past. So, whether you are a faint-hearted traveler, who would like to avoid these places on their next trip to Goa, or a fan of spooky stories, who would like to unravel the mystery surrounding these places, this post is just for you. That said, here’s a quick rundown of the haunted places in Goa that will send a chill down your spine and leave your skin crawling. 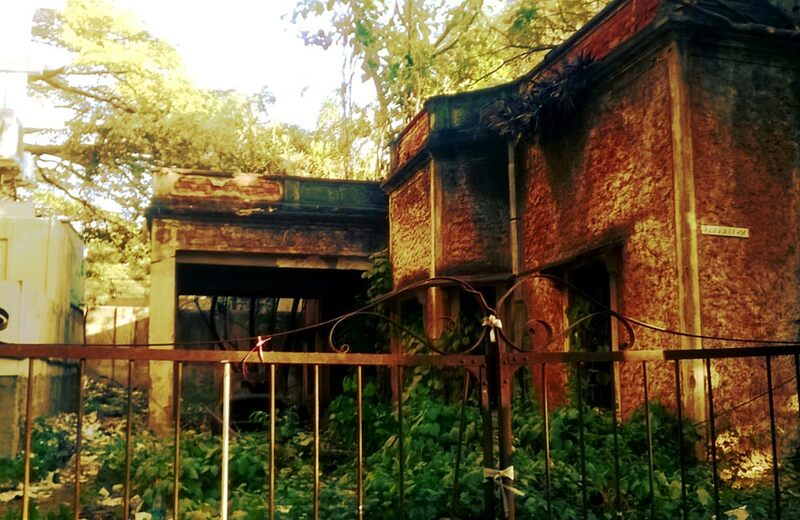 Located in Santimol in South Goa, D’Mello House is one of the most infamous haunted houses in Goa. It is said that the house is haunted by the spirits of the D’Mello brothers, who always used to fight with each other over the right to their ancestral property. One night, the fight escalated to a level wherein one of the brothers killed the other one. After a few days, the second brother died, too. Since then the passers-by and the people who live nearby claim to hear strange sounds and blood-curdling screams from D’Mello House. They believe the house is cursed, and therefore, nobody goes near it, let alone buy it. If you think evil spirits torment people only during the night, we are sure you haven’t heard about Igorchem Bandh that is haunted by an evil spirit! Located right behind the Church of Our Lady of Snows in the Raia village, Igorchem Bandh is a long stretch of road that’s said to be haunted even during the daytime. 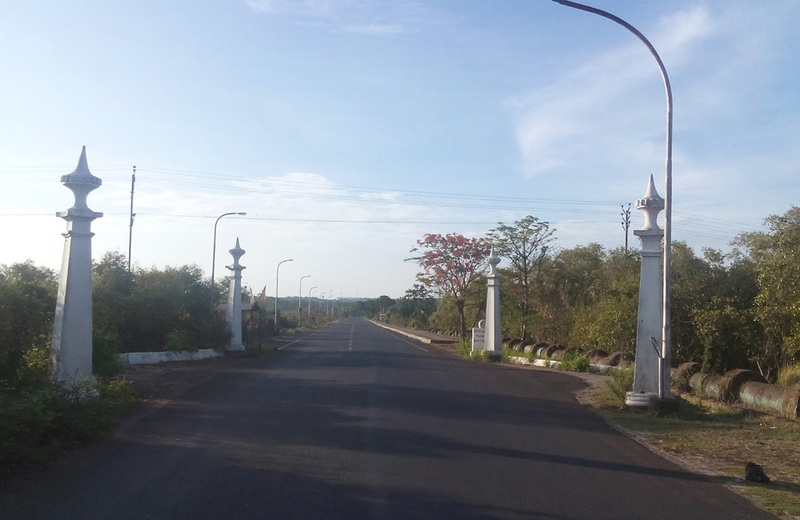 According to locals, there were instances when people who walked on this road got possessed by an evil spirit, especially in the afternoon between 2 pm and 3 pm. We know it’s a little surprising to know that ghosts can reside in a place of worship, but that’s what the next haunted place is all about. 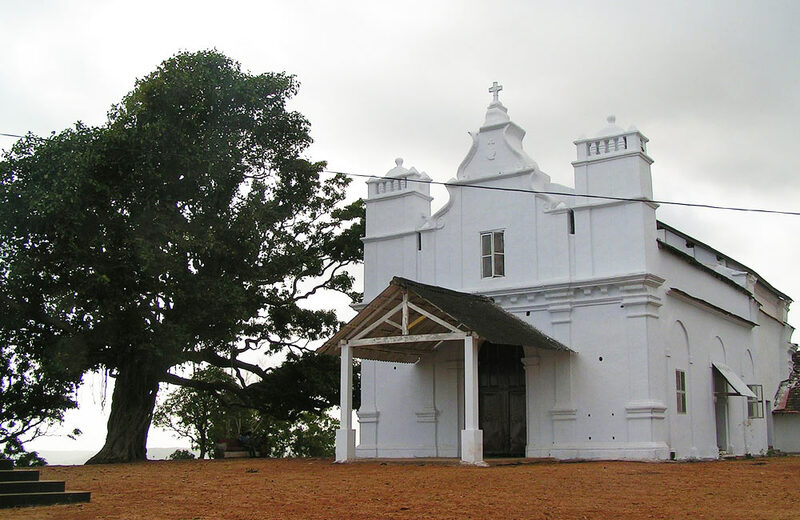 The Three Kings Church in Cansaulim is one of the most talked about haunted places in Goa. The place has an eerie and unpleasant sensation linked to it, and people say that the church is haunted by the spirit of three kings whose bodies are buried under it. These three kings, who are thought to have been, brothers used to fight with each other for power. One day, one of them poisoned his other two brothers to become the only king in that region. However, when his subjects came to know of his evil deed, he committed suicide as he was afraid of a public outrage breaking against him. Since then, the church is believed to be the dwelling of the spirits of these three king brothers. 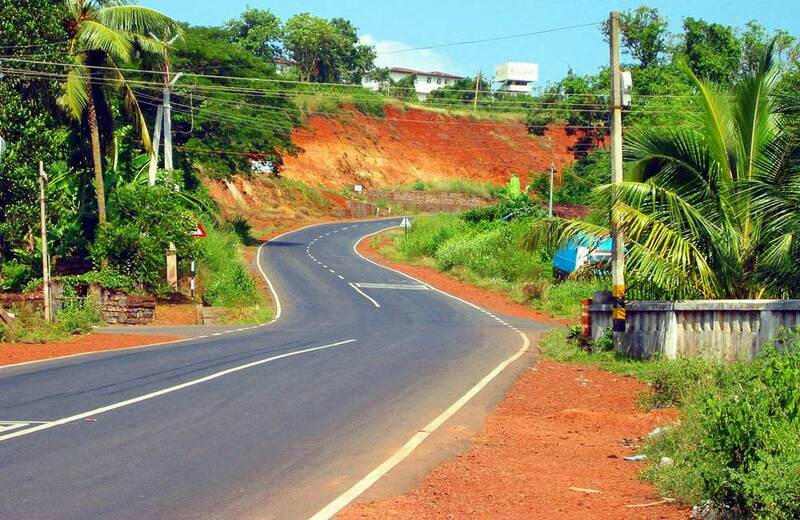 Baytakhol, a stretch of road between Bori and Dhavali, has the reputation of being one of the most accident-prone roads in Goa. A ghost story is linked to the mishaps that happen on the road. 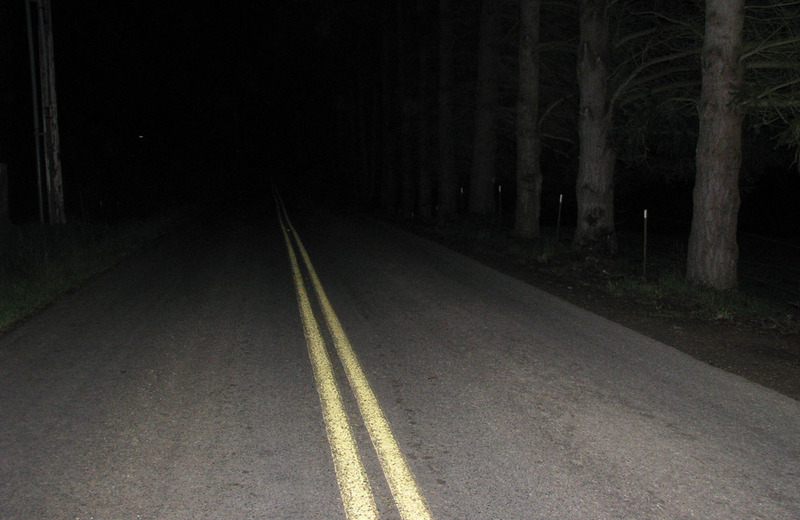 The stretch is believed to be haunted by a woman, who walks on it at night and screams when a vehicle approaches her. Drivers, who look back to find out what the eerie sound was, are said to lose control of the wheel. A large number of accidents have taken place on the road because of this supernatural phenomenon. So, if you happen to cross Baytakhol pass, don’t stop or look back. 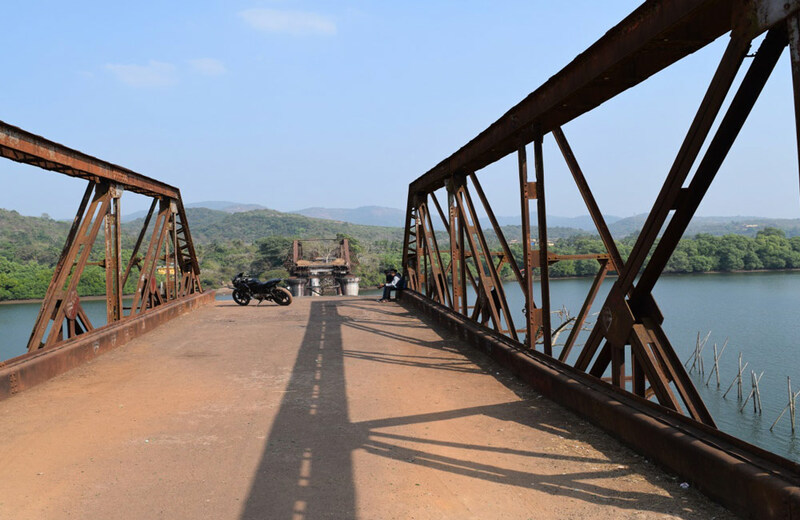 Borim Bridge was built by the Portuguese to connect Ponda in North Goa to Margao in South Goa. 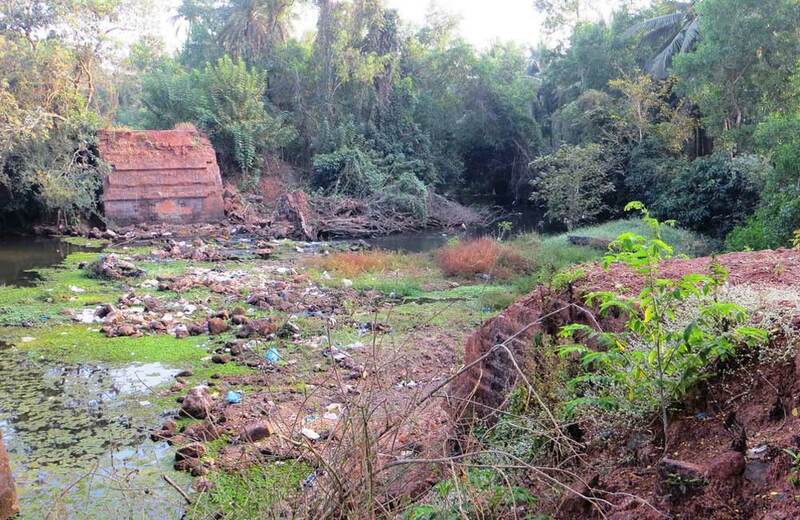 The bridge was destroyed by Portuguese soldiers to hold Indian military from entering the village. If stories are to be believed, many children were sacrificed during the construction of the bridge, and locals have reported several stories about eerie activities taking place on it. It is said that many crossing the bridge at late hours of the night have seen a woman jumping down the river. Those who stopped the vehicle found her sitting on the back seat of the vehicle. Almost everyone who has seen the ghost has fallen sick after the incident, which makes the place even more mysterious. Janki bandh is a temporary bridge that was built to connect Navelim and Drampur. The bridge has a traumatic past with an accident being the main reason for paranormal activities that are reported in the area. A school bus full of kids toppled over the bridge, and everybody was killed in the road accident. The screams and cries of children are heard by the passersby, while nobody has ever seen anything. Most of the incidents are reported late at night. 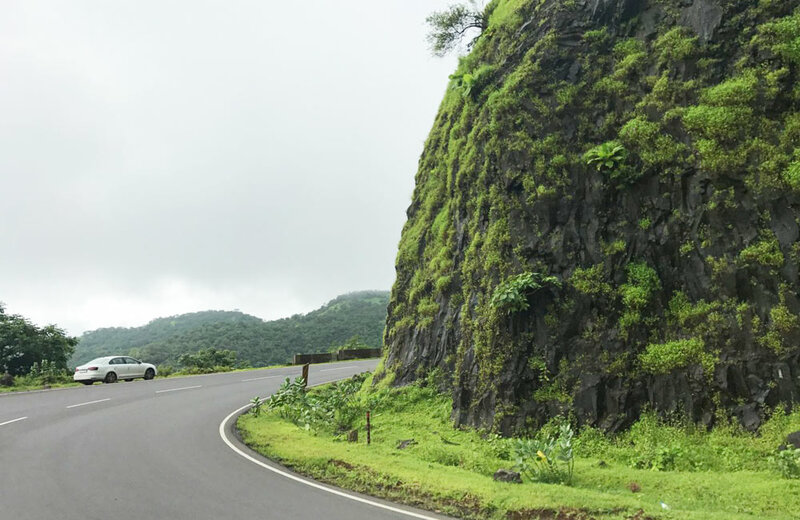 The Mumbai-Goa highway offers a scenic drive to all and spine-chilling encounters to a few. A particular stretch of the road is believed to be haunted by hungry witches who are in search of flesh. They will chase those carrying meat and other non-vegetarian items in their vehicle. Locals advise people to not carry non-vegetarian food, especially after midnight. Saligao is a small village on Calangute-Panaji route. While it is famous for churches, the village is believed to be haunted by the spirit of a lady, named Christalina. 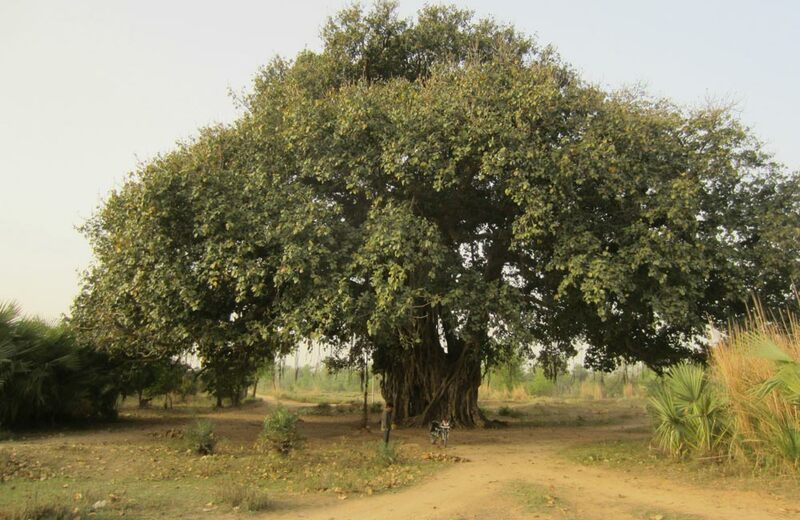 The banyan tree in the village is said to be the home of this spirit. As per folklore, a bishop who was crossing the village saw the spirit and fainted there. He was found the next day by the locals with scratches all over the body. He screamed Christalina’s name and said that her spirit possessed him. Though it has been more than five decades since the incident happened, locals are still scared to go near the banyan tree at night. Rachol Seminary arch is in a village, called Rachol, which is on the banks of the Zuari River. A Portuguese soldier, or rather his ghost, haunts the archway that leads to the seminary. Locals believe that the soldier is not willing to leave his post. A few have reported seeing him in full uniform under the arch on special days. It is said that the soldier denies entry to passers-by, who he believes aren’t worthy of a pass. Margao. The home is beautiful from the outside, but looks can be deceptive. While the Rodrigues family still lives in the house, locals have reported several supernatural activities happening in the mansion. They claim that doors and windows of the house open and shut, lights flicker on and off, and cutlery house keeps moving on their own. What’s more interesting is that these activities happen throughout the day. So, avoid going near the Rodrigues’ house when in Goa. Ghost Hotel, originally known as Sina Hotel, is an abandoned hotel complex that was being built by a Russian. Though it is said that the hotel never got completed because of legal complications, various stories hint towards paranormal involvement. It is said that one of the property owners was murdered, and construction was stopped after the incident. 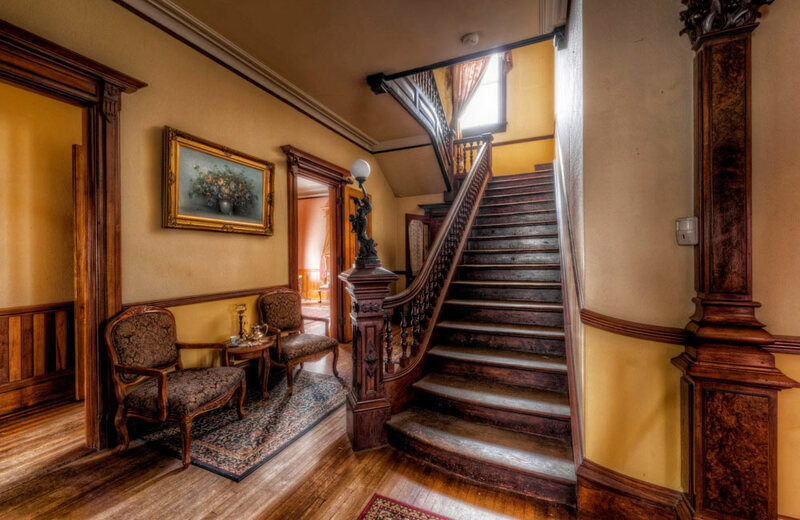 Locals claim that they have seen the spirit of the owner roaming around the property. A few people have also reported paranormal activities around the hotel. 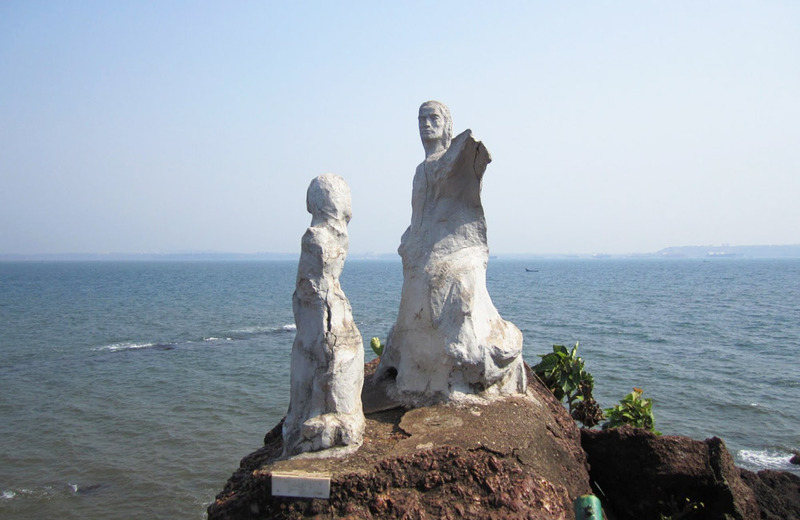 The beautiful Dona Paula Beach is famous for watersports, but many tales reveal its scary side. One of the popular stories is of two lovers, who committed suicide because they had different caste and nationality. It seems the tragic love story didn’t end there. The beach is believed to be haunted by the spirits of the lovers. Many have claimed to feel the presence the presence of spirits near the beach. 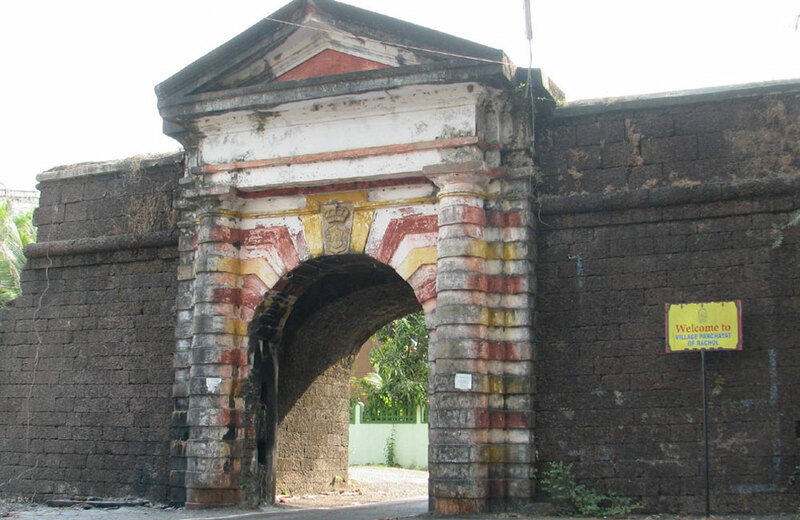 Char Khambe are four white pillars on Old Santa Cruz-Panjim road, which was renamed Vasantrao Dempo Marg. The area has an eerie feel, and paranormal activities are claimed to be at their strongest on full moon nights. Many who have crossed the stretch at night have reported of seeing some apparitions. Also, sudden breakdown of bikes and many accidents have happened at the place, which has made locals believe Char Khambe to be a cursed place. You must have been to Goa umpteen times, but the chances are that you may not have visited these haunted places in the state, already. So, if you are yet to see the spooky side of Goa, we recommend you a hotel in Goa and head out for a bone-chilling experience.